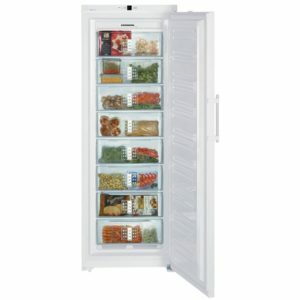 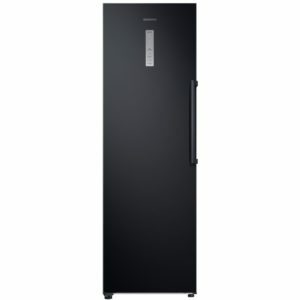 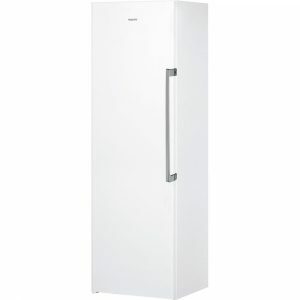 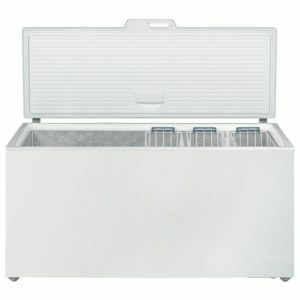 This efficient freezer has an A+++ energy rating, perfect for keeping your food frozen without the high running costs. 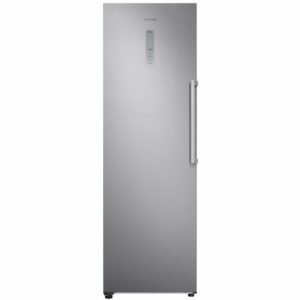 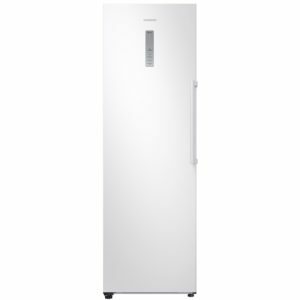 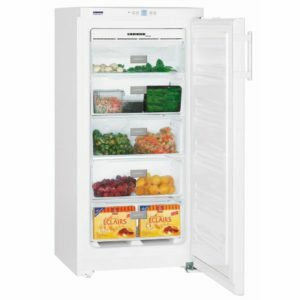 There’s 300 litres of space and thanks to Liebherr’s clever design and refrigeration expertise it offers 4 star freezing. 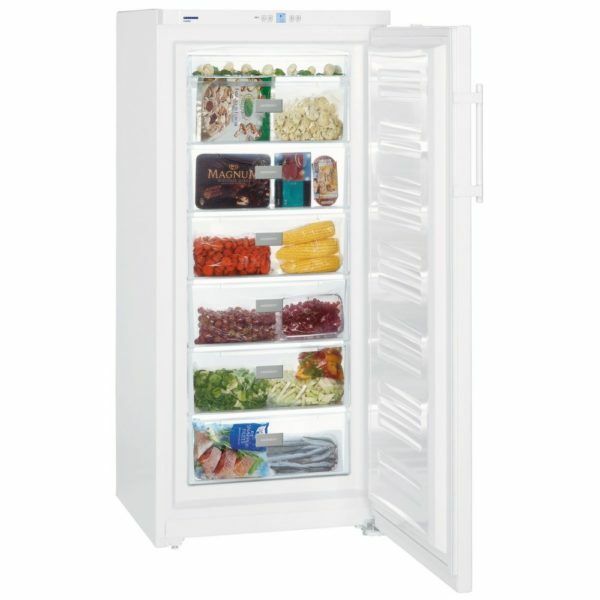 To keep maintenance easy, SmartFrost systems work to keep ice formation to a minimum.